In tribute of Gary Gygax Day, we’re releasing our Henchman profession from the upcoming supplement Main Gauche. We’re also including the Dungeoneer, an expert profession from Zweihänder Grim & Perious RPG. 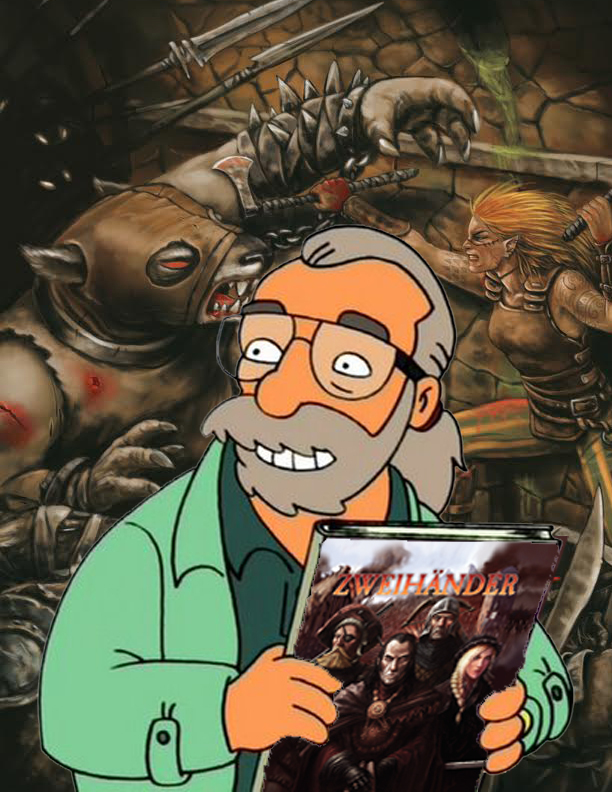 Thank you for introducing children and adults worldwide to the realm of Dungeons & Dragons, Gary!